Before I saw the exotic soul records as a separate genre, I had them on a separate shelf for slow soul records. 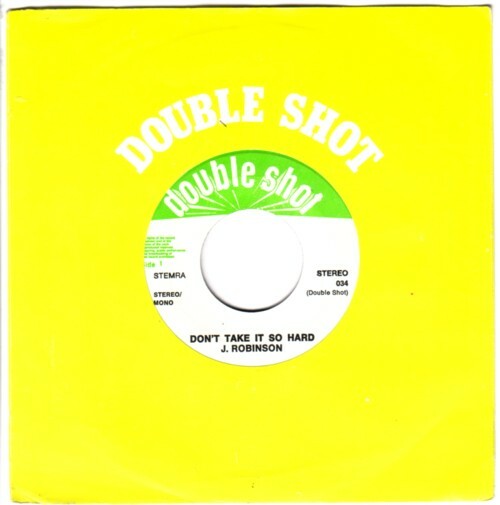 Among those records were many records released on the Double Shot label. They had two different artists sharing one 45, and all records that I have are great. And of the all the songs that I have on a Double Shot 45, I have never seen an original 45. I just did a Google search to find out more about this label, but I couldn’t find any. 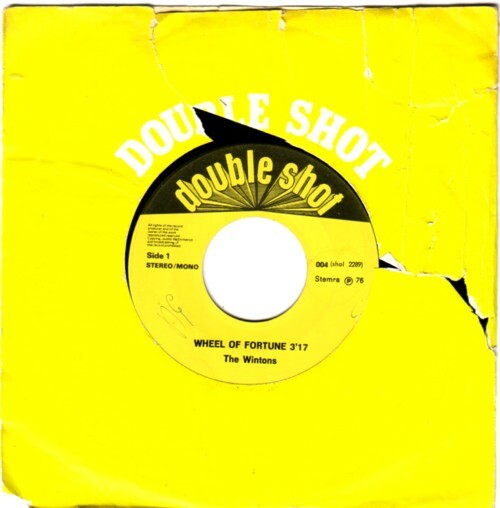 There is a label with the same name, that released LP’s and the term ”Double shot” is in use for various other music related projects, but I didn’t see any link to the soul 45’s. The highest number in my collection is 034: ”Don’t take it so hard“ by J. Robinson vs ”Three stars” by Tommy Dee. From 022 up the label is white with a green logo, whereas the early releases heave a yellow label with a black logo. I wonder how many records were released? And is there a list somewhere? And are there CD’s with these songs? 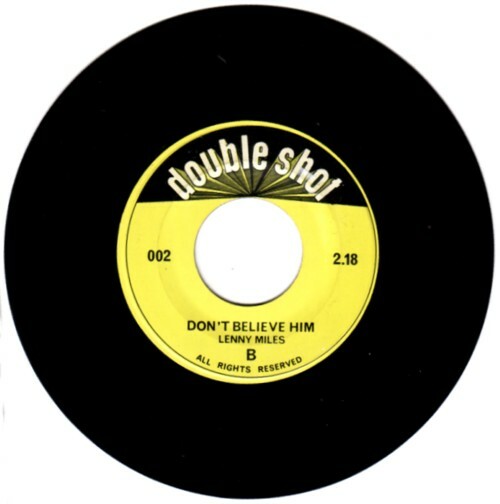 Here is a killer song from Double Shot 002, ”Don’t believe him” , by Lenny Miles. I would love to have a set of CD’s with complete Double Shot Collection!